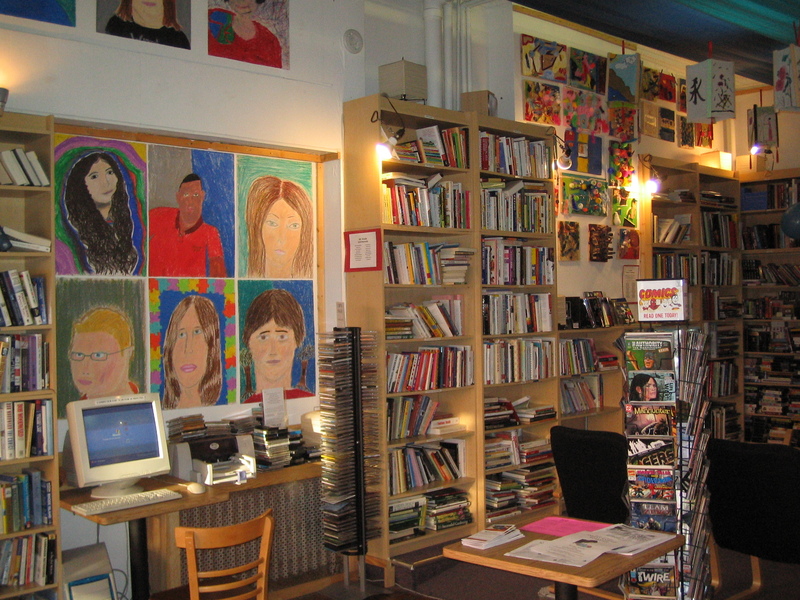 Symposia Community Bookstore, Inc. is a PUBLIC BENEFIT nonprofit corporation organized and operated exclusively for educational and charitable purposes. 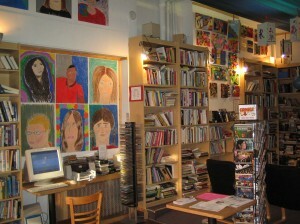 Specifically, we operate a thrift shop consisting of books and offer our shop location to be used as a community center. (f). to engage in other activities related to the development of the social capital of our community.